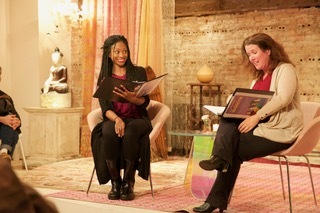 Tony Award-winner Tonya Pinkins presents three Sunday evening staged readings from Truth and Reconciliation of Womyn, an anthology of restorative narratives by leading intersectional feminist playwrights. 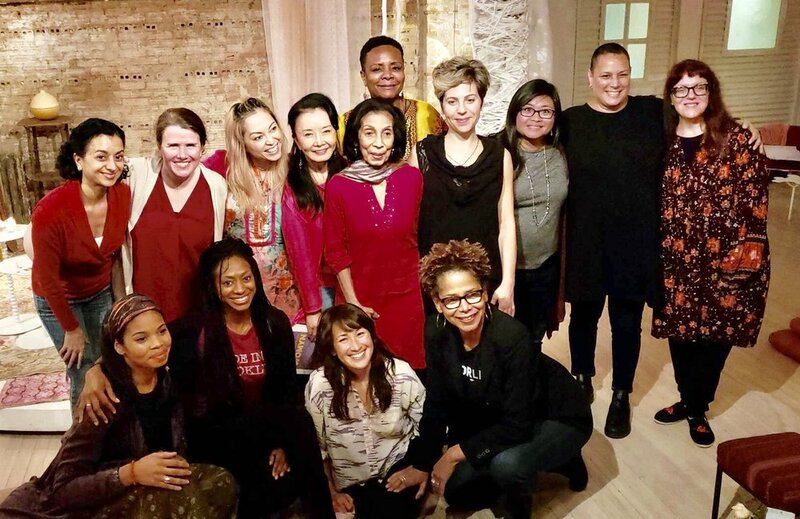 Each evening will present a different collection of ten-minute plays and songs that address historical and contemporary stories of the oppression of (and by) womyn – and offer paths to healing. An interactive experience with pre-show and post-show questionnaires and facilitated talk-backs after each performance, TRW’s mission is building bridges to an oppression free world. 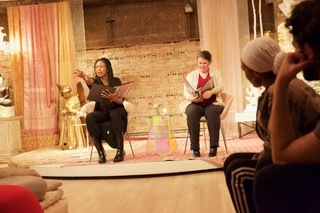 Playwrights include: Jaisey Bates, Julie Brown, Glory Kadigan, Aditi Natasha Kini, Jasmine McLeish, Desi Moreno-Penson, Tonya Pinkins, Kristine Reyes, Carmen Rivera, Angela Sclafani, Nandita Shenoy, Kim Sykes, Caridad Svich, Lucy Thurber, and Michelle Tyrene Johnson. 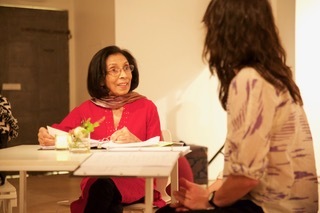 Performers include: Mary Teresa Archbold, Yolanne Bavan, Ako Dachs, Paulina Delaparra, Akiko Hiroshima, Carmen LoBue, Jasmine McLeish, Frances Ramos, Lina Sarrapichiello, Sarah Teed. 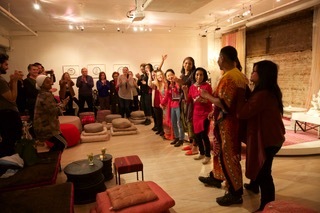 Truth and Reconciliation of Womyn is made possible in part with public funds from Creative Engagement, supported by New York City Department of Cultural Affairs in partnership with the Council and the New York State Council on the Arts with the support of Governor Andrew Cuomo administered by LMCC.